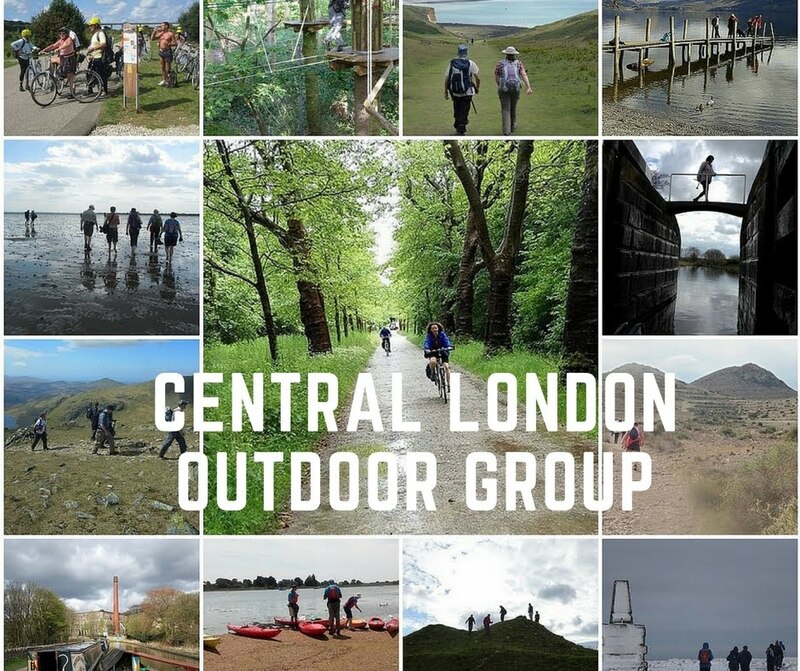 We have usually have around 20 or more outdoor adventure trips away - walking, cycling, canoeing, kayaking, champing - each year, both in the UK and abroad. CLOG trips are non-commercial and are run at cost or occasionally subsidised. This makes them incredibly cheap compared with holiday companies but you normally have to be a member to get a place on a trip. NB Trip organisers are all (unpaid) volunteers and members of the group. How to book on trips? Booking instructions are in the relevant trip e-mail sent to clog members. Non-members can apply to come on a trip by emailing the Trips Team but they would normally have to join CLOG to come on the trip.